Long gone are the days of Agassi and Sampras, when a grittier brand of tennis spurred celebrated rivalries on and off the court. 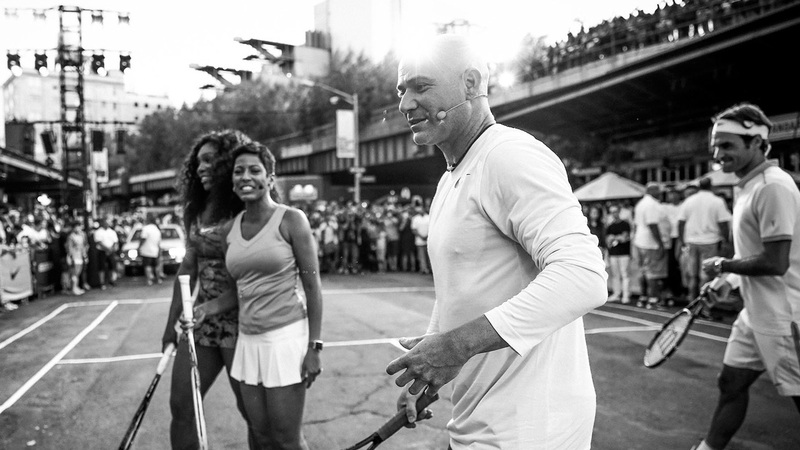 In 2015, 20 years after the iconic “Guerrilla Tennis” commercial featuring the two legends playing in an urban intersection, Nike wanted to imagine what street tennis looks like in the digital age. 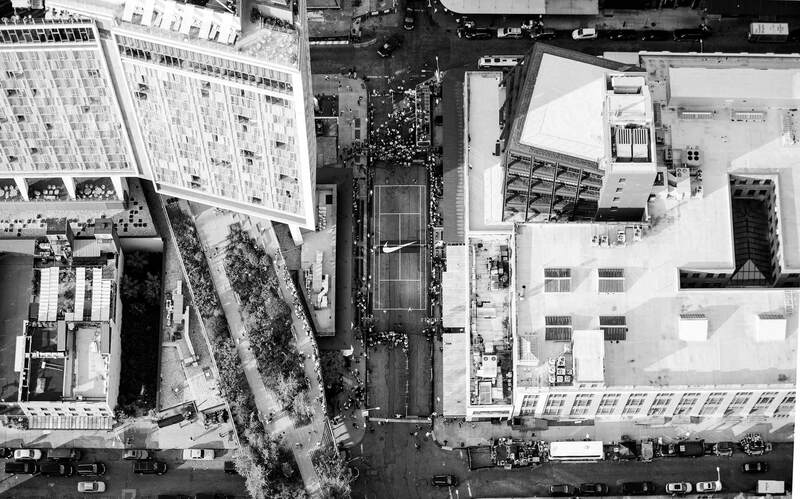 Host a series of matches between the greatest names in tennis on the streets of New York, with no live cameras filming the matches other than those of Nike NYC Snapchat. Showcase a tapestry of the sport’s legends by displaying multiple matches between: Genie Bouchard, Grigor Dimitrov, Madison Keys, Nick Kyrgios, Maria Sharapova, Serena Williams, Roger Federer, Rafael Nadal, Pete Sampras, Andre Agassi and John McEnroe. 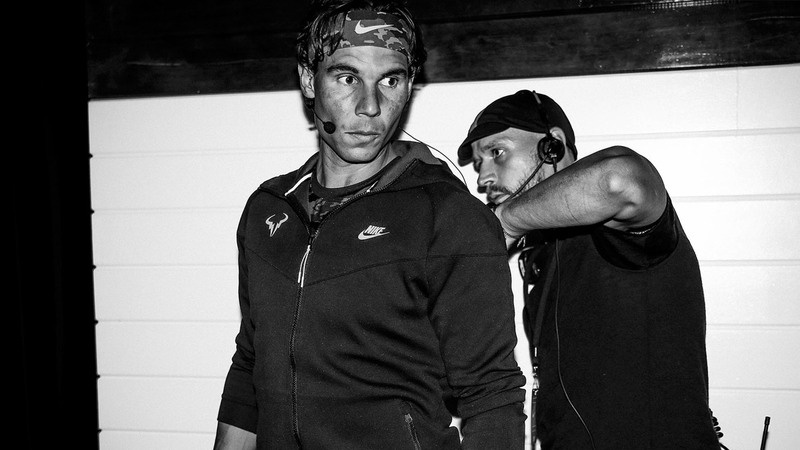 With 86 single titles between them, these phenomena of the sport played matches that were exclusively streamed on Nike NYC Snapchat. 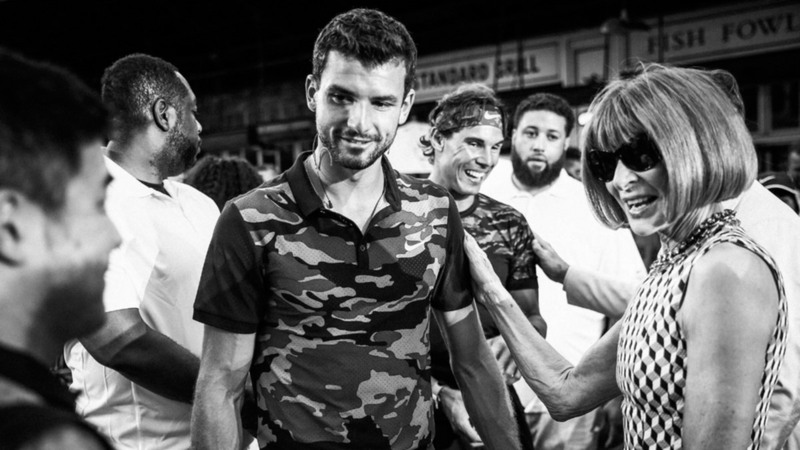 Amplified by the appeal of scarcity; courtside was stormed by triumphant fans who were overjoyed to see so many of tennis’ heroes playing in the city that never sleeps. Mass international viewings of Nike NYC Snapchat, which delivered continuous coverage of the matches from multiple, original angles, paved a new way of bringing sport to its fans. "Nike’s 90s Retro Match on the Streets of New York"
"Recreating an Iconic Moment in NYC"